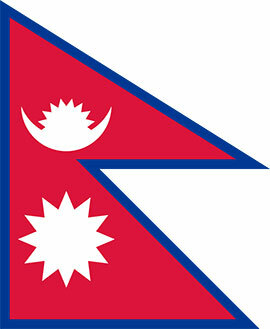 The Government of Nepal is a founding member of ICIMOD, along with seven other member states. Nepal has been a partner of ICIMOD since its inception and has been helping to meet its major objectives of poverty alleviation and environmental conservation in the Hindu Kush Himalayas. The Government of Nepal contributes to core support to ICIMOD. National Planning Commission (NPC) is the designated nodal agency. The Vice Chairperson of NPC formally represents in the ICIMOD Board of Governors. Nepal and ICIMOD has been working in the area of capacity building, institutional strengthening, internships, research and demonstration, and regional and international workshops and conferences, among other activities. ICIMOD`s partner institutions in Nepal include government agencies, development agencies, academic and research institutions, universities, NGOs and private sector. Enhance resilience and support adaptation of vulnerable mountain communities and ecosystems, especially to climate change.